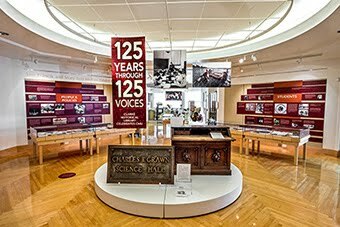 Monday, June 18 of this year marked the 200th anniversary of the declaration of war by the nascent United States against the British Empire - the beginning of the War of 1812. 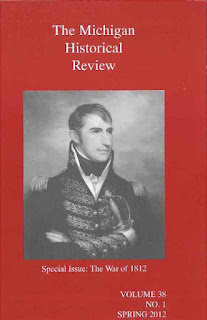 In recognition of this milestone in United States, Canadian, British, and American Indian history, the Spring 2012 issue of Michigan Historical Review (Vol. 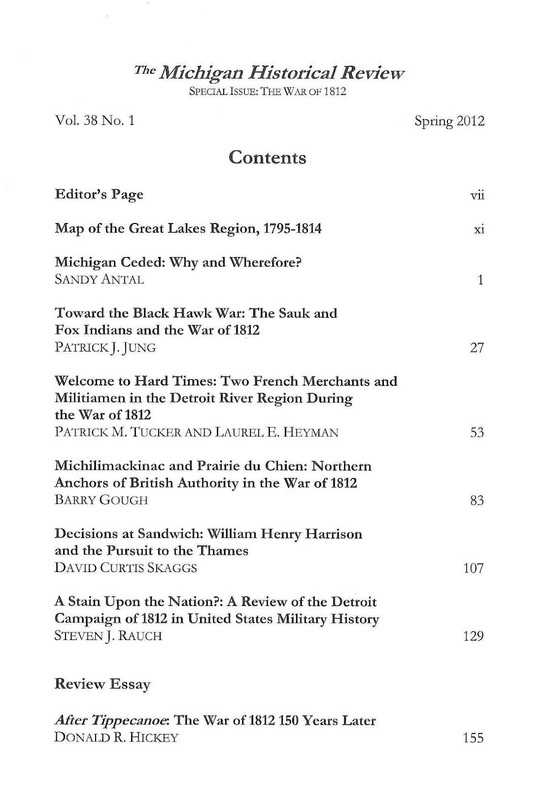 38, no.1) is a special issue devoted to the War of 1812. The issue focuses on the western front of the War, specifically on events in and around Michigan Territory. 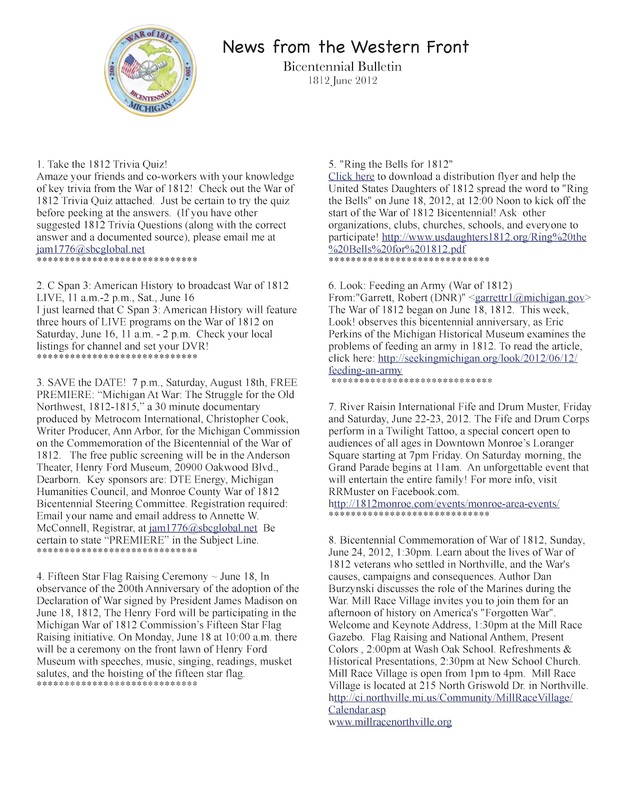 Particular articles relate to the Black Hawk War, the War on both sides of the Detroit River, and in Michilimackinac and Prairie du Chien (click on the image of the table of contents to enlarge it). 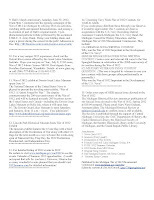 The Michigan Historical Review is also highlighting another of their efforts - the 2012 Graduate Student Essay Prize. 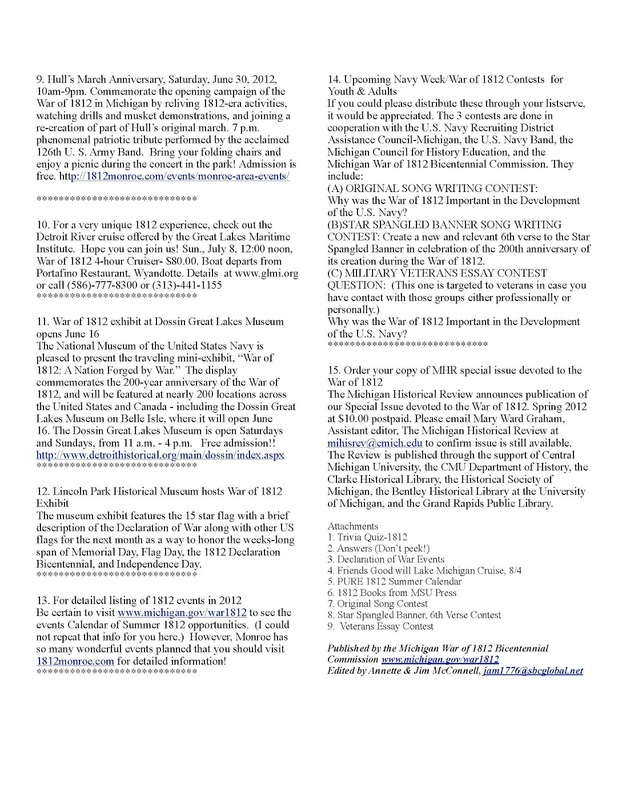 The deadline for this contest, which features a $1,000 cash prize and publication in the Michigan Historical Review, is July 2, 2012. 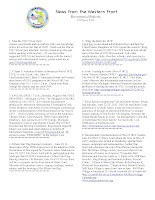 For further information, please click on this link. 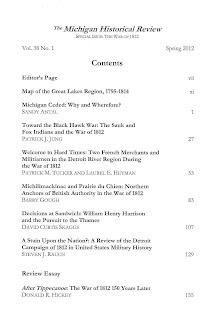 For more information about the Special War of 1812 issue or any other issue of the Michigan Historical Review, including ordering copies, please feel free to visit the MHR website via this link or call 989-774-6567. Finally, please look at Pulitzer Prize-winning author Alan Taylor's The Civil War of 1812: American Citizens, British Subjects, Irish Rebels, & Indian Allies for further information about the War of 1812.